Erin and Christopher were a delight to photograph. They are genuine, quiet, intelligent, kind, and thoughtful. 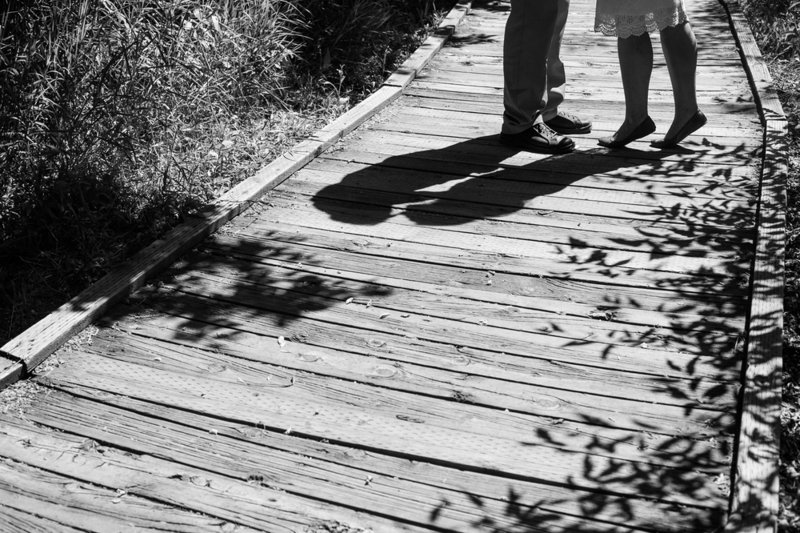 We had a lovely morning engagement photo session in Millcreek Canyon in Salt Lake City, Utah. It's one of my favorite places...and so close to my home! 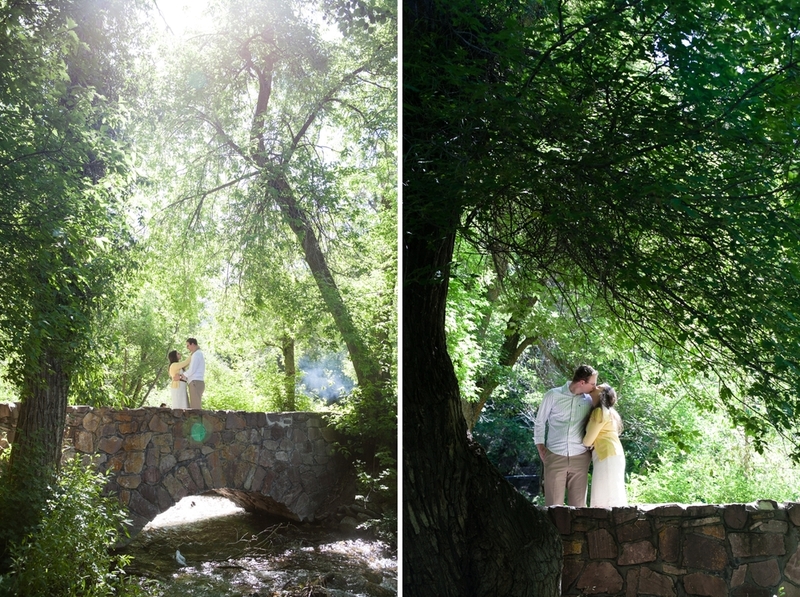 Looking forward to your wedding day at the Salt Lake LDS Temple and Red Butte Garden, Erin and Christopher!